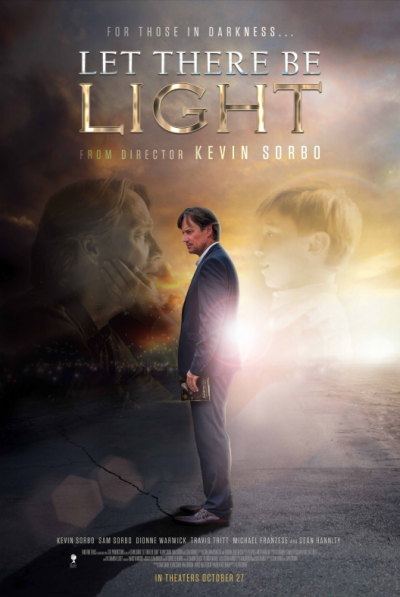 Actors Kevin and Sam Sorbo and Fox News political commentator Sean Hannity released their new faith-based film "Let There Be Light" on Oct. 27 and because of its box office success the film is now showing in 700 movie theaters nationwide. "Let There Be Light," played in only 373 theaters during opening weekend but it had the second highest per screen average of all wide releases. "I'm amazed at the reports of audiences applauding at the end of the movie, staying in their seats after the credits finish, praying together, and the spirit of togetherness as they exit. This story is touching people," actress and writer Sam Sorbo said in a statement shared with The Christian Post. Hannity, who served as producer on the film, also celebrated on Twitter. "On a per-screen box office average, "Let There Be Light" is the No. 2 movie in the country! Amazing for an independent film! Thx to all!" Hannity tweeted. Because of its success, "Let There Be Light" nearly doubled in theaters this week, reaching many more cities. 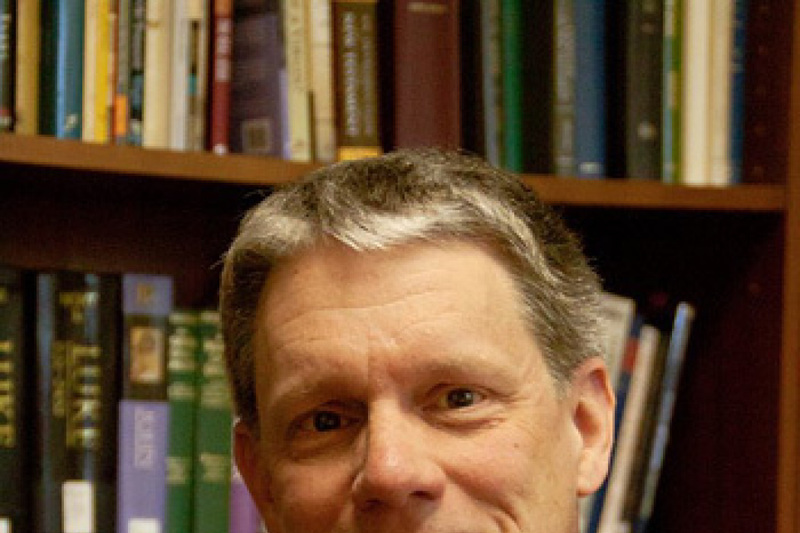 "It's been a battle," Cloud Ten Creative Services head Paul Lalonde added. "But taking the Gospel to the big screen is always worth it. This is a beautiful story and we hope even more churches will join us at the theater this coming weekend as we open in many more cities." Kevin Sorbo from Scott Mills on Vimeo. The "God's Not Dead" star directed and starred in "Let There Be Light" along with his wife, who plays the leading female role. The script was originally written by Sam, who said her inspiration behind the movie came from "God." "Let There Be Light" follows the story of Dr. Sol Harkens (Kevin Sorbo "Hercules: The Legendary Journeys") who has never known faith. "After suffering the traumatic loss of his youngest son to cancer, he heads down a path of darkness. Distancing himself from his ex-wife Katy (Sam Sorbo of "Twenty Dollars"), and their two remaining sons, Sol turns to alcohol to numb his pain. Soon his bad habits catch up to him and Sol is involved in a serious car accident that leaves him dead for 4 minutes before he is resuscitated. What Sol experiences during this time changes his outlook on life and brings him closer to his family and faith." Sorbo told The Christian Post in a recent interview that he hopes the new film will perform as well in theaters as "God's Not Dead," which grossed $100 million. "Independent movies are only independent to a degree, we are dependent on people showing up," he laughingly said. "Let There Be Light" is in theaters now. For more information, visit the movie's website.